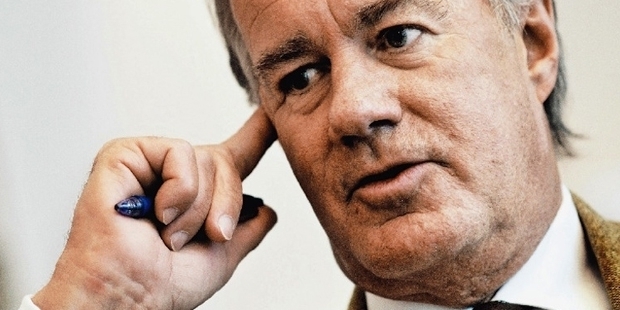 Known as the head of one of the biggest fashion chains in the world, H&M, Stefan Persson is a Swedish businessman who has made a fortune over the past few decades owing to the boom of the fashion industry. He is now the 17th richest man in the world and is the major shareholder of H&M, which was founded by his father in the year 1947. Persson served as the manager of the company till the year 1998. He is also known for holding a very big and substantial stake in the Swedish technological company, Hexagon AB. He also owns a large number of properties through his real estate company known as Ramsbury. These properties are spread over Europe, including London, Paris and Stockholm. 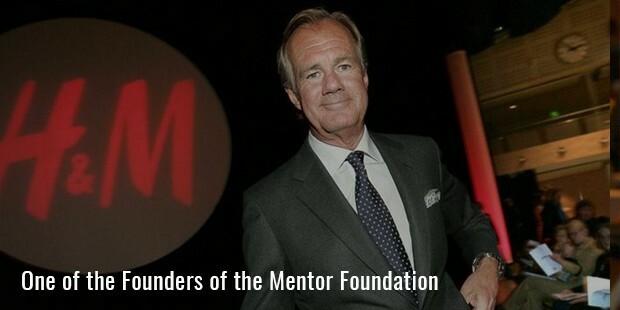 Mentor Foundation, founded by him is one of his most noble acts as a businessman. The non-profit organization is responsible for tackling substance abuse amongst the youth of Sweden and his hands-on approach to ensure that the problem is solved is one of the reasons that Persson is commended by many people the world over. 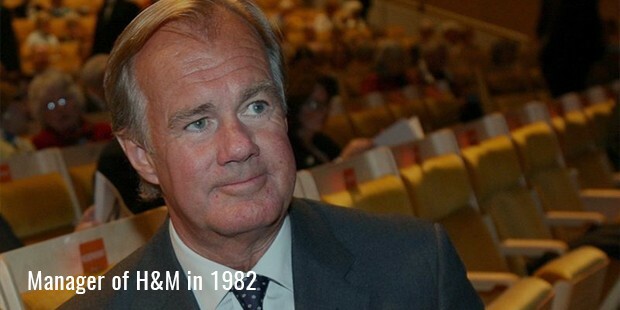 But coming back to H&M, Persson was responsible for the company becoming a major success story that it is today. Under his astute and smart leadership, the company has grown all over the world and employs nearly 94,000 employees spread across 43 nations. His pioneering collaborations with noted celebrities around the world in different domains led to further success of the company. Persson had worked with wold famous names such as Stella McCartney, Donatella Versace, Karl Lagerfeld, Jimmy Choo and Maison Martin Margiela to name a few and the core of his fashion company is based on their efforts to bridge the gap between consumers and retailers. Apart from this, he has also served as the Board of Director of Electrolux and INGKA Holding B.V and the Stockholm School of Entrepreneurship. His father started out a business after visiting New York City shortly after World War 2, where he was impressed by the stylish clothes that were available at cheaper prices. He opened his first store, Hennes in Vasteras which became a huge success after which he started Hennes & Mauritz, known as H&M today. By the year 1972, Stefan was helping his father promote the company all over the European continent. They opened a new store in London and by the time his father passed away in 2002, he had made a net profit of over $833 million, going on to show how much the company had grown during his tenure.